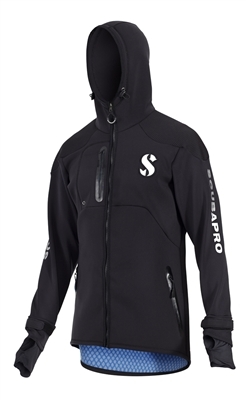 You don't need to be under water to benefit from neoprene's superb thermal properties. 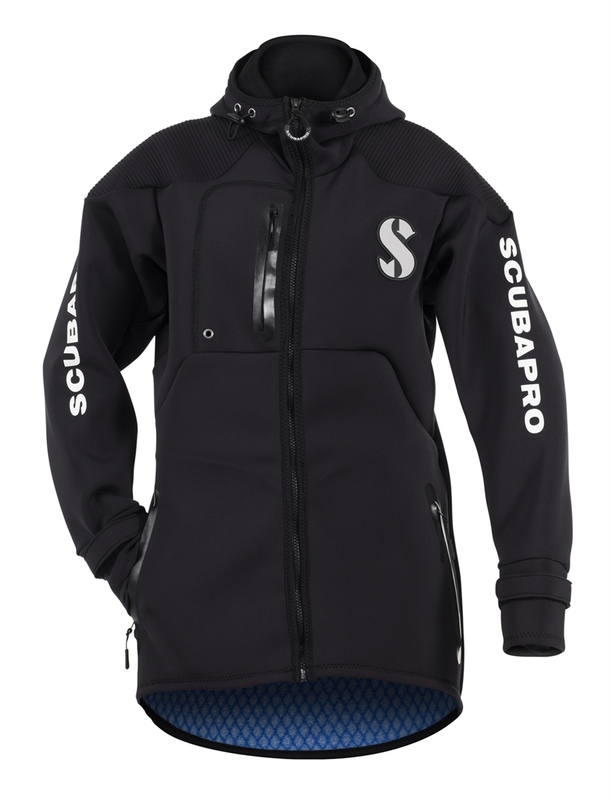 The Boat Coat is a premium warmer made of breathable Everflex neoprene. 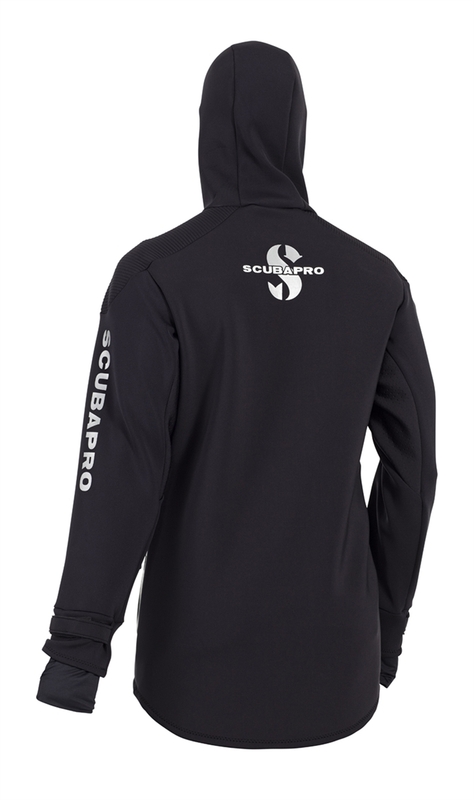 Designed to protect you from cold and wet weather while on board the dive boat or strolling the shoreline, it comes with a full-length front zipper, an attached hood, a pair of outside zippered pockets for keeping hands warm and a zippered chest pocket for stowing valuables. In men's and women's sizes.